Travel to Edinburgh from London for a full day of sightseeing and exploring. 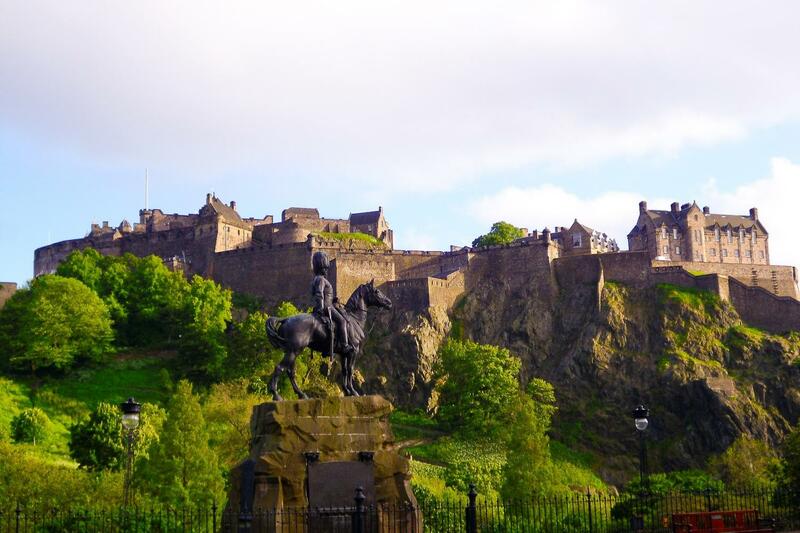 Visit the Edinburgh Castle and take an open-top bus tour as well! Our tours representative will meet and greet you at the ticket office in King’s Cross Station at 6.30am, where you’ll receive an informative welcome pack. Enjoy a scenic rail journey along Britain’s beautiful east coast, arriving in Edinburgh at 11.32am. Delve into the Scottish capital’s rich history with a hop–on hop–off bus tour that takes in all the major sights: the Royal Mile, Greyfriars Bobby, the Palace of Holyroodhouse and atmospheric Edinburgh Castle. Enjoy free admission to Edinburgh Castle, where you can marvel at the sparkling Scottish Crown Jewels and photograph breathtaking panoramic views of the city’s famous skyline. After a thrilling day spent discovering Edinburgh, your train departs at 5:30pm, arriving back in London at 10:18pm. (Please arrive 30 minutes before departure time).